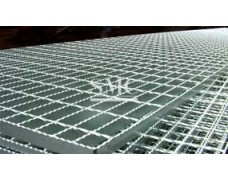 Raised Mesh (Raised expanded metal) is supplied in the condition in which it is produced on the machine where the individual strands are set at an angle to the plane of the sheet. 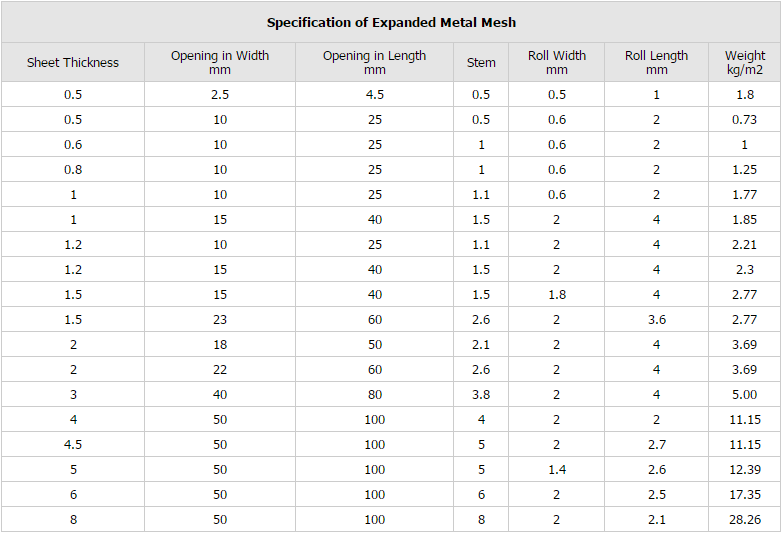 By passing the mesh through a set of heavy duty pressure rolls, the angled strands are flattened back to the original plane of the sheet. 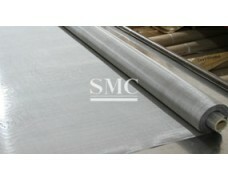 It is common that the material thickness is reduced slightly when flattened to ensure a level and even condition. 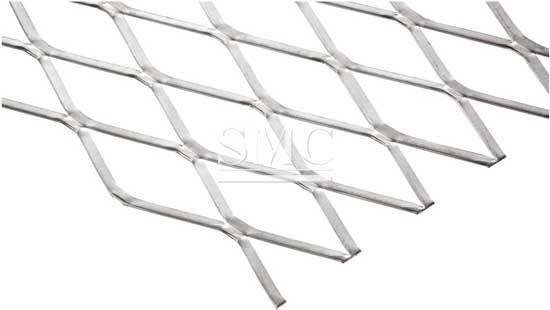 Expanded walkway Mesh is perfectly suited to many industrial applications and is available in two distinct styles. 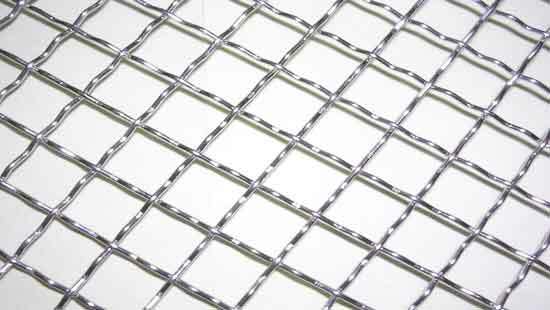 Expanded stainless steel mesh is widely used as protection fences, screens for window of cars, basket handrails, battery netting, satellite aerials, reinforcement materials, filtration materials and other uses. 1. What certificate do you have? 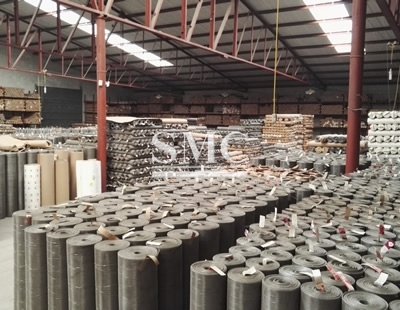 We have ISO and CE certificates. 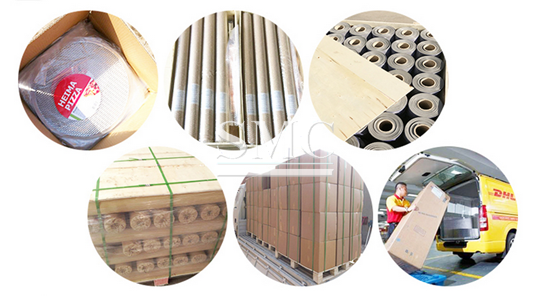 Our goods are mainly exported to Australia, Canada, UK, USA, Germany, Thailand, South Korea and so on. 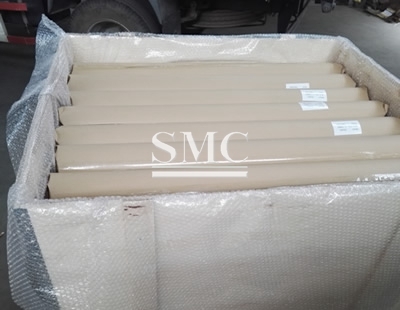 If the sample is available, we can offer it for free. If unavailable, it needs to be customized. Actually there is no MOQ. 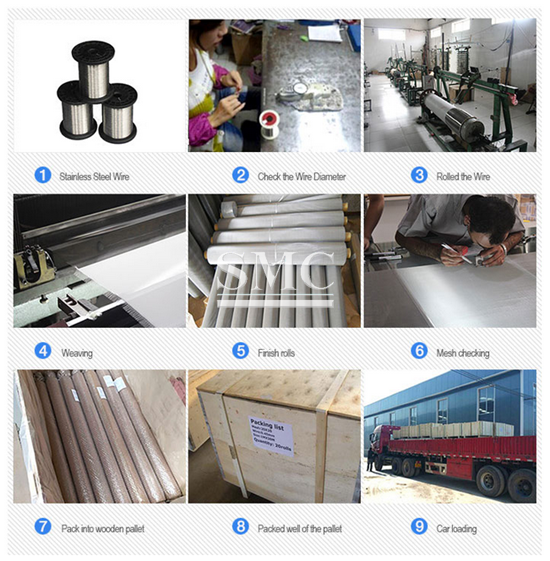 But usually we recommend a quantity based on the price which is easy to accept. 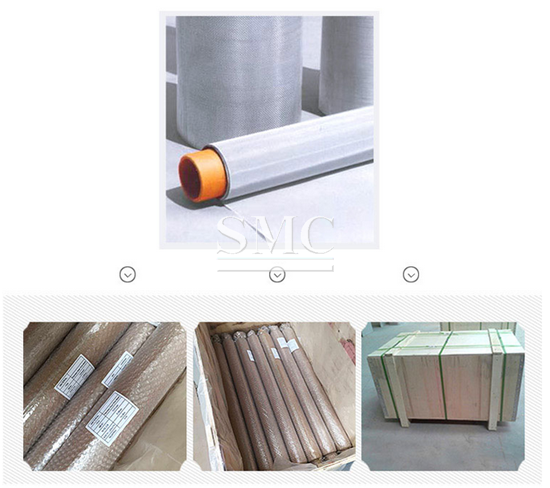 Generally we accept T/T, B/L and L/C.